What’s the Best Hot Tub for Your Personality? What does your personality have to do with your choice of hot tub and vice versa? Turns out it’s a lot more than you would think. You probably didn’t know there was truly a best hot tub for you and your specific personality type, but this insightful quiz compiled by experts in the area can help you understand more about which hot tub will fit you best. Take the quiz to find out which hot tub is perfect for your personality. Looking for a Local Price on a Hot Tub? 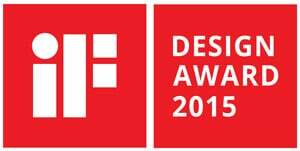 Design Your Hot Tub with SpaDesign and Get a Local Price Quote! Get a local price quote on a Bullfrog Spa model in your area by starting with our SpaDesign software. Build your spa just the way you like it. When you submit this design you will be provided with the contact information for your local spa expert. With a SpaDesign in hand you can discuss specific pricing on the specific model you are looking at in the configuration that best suits your lifestyle. 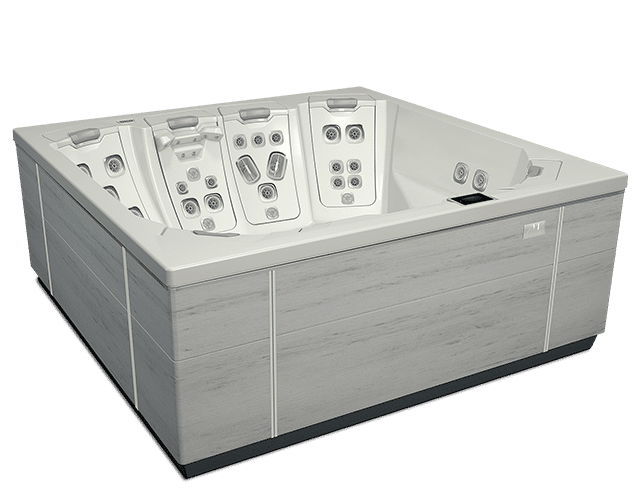 Bullfrog Spas is a premier brand of personalized premium hot tubs. With proprietary hydromassage technology and an eye for contemporary design, Bullfrog Spas is revolutionizing the concept of the portable hot tub and providing a relaxation experience unlike any other. Discover the award winning spa of the future today. What is the difference between the A5L and the X5L? Both are great space saving spas with the same general size footprint. However, A Series spas are the top of the line, featuring JetPak Therapy System technology. This technology offers improvements in therapy, better energy efficiency, and gives you the option to customize your jetting. A Series also offers improved components across the spa. X Series spas are very nice entry level spas that utilize conventional spa technology, much like other spa brands. X Series, in fact, compares quite favorably with other brands’ mid and high end offerings, it just doesn’t feature the benefits of JetPak Therapy.